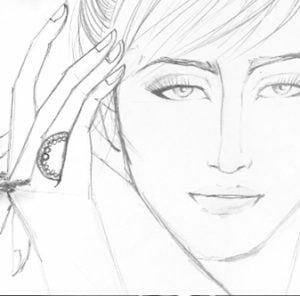 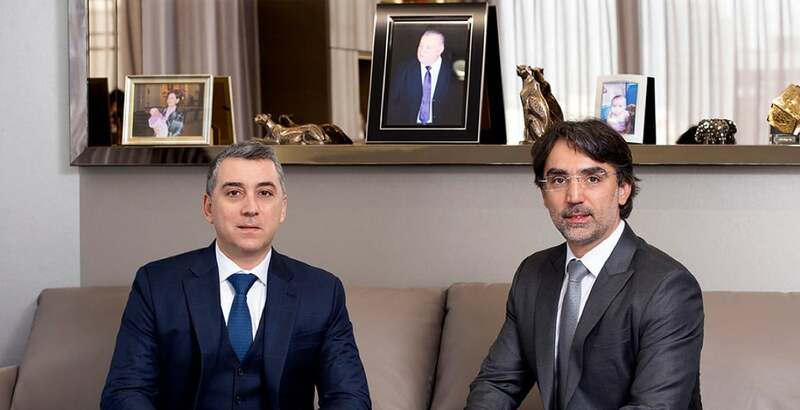 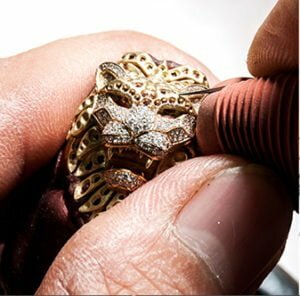 Sartoro was founded by Armenian brothers Arto and Saro Artinian in 2001, to offer a boutique fine jewelry line inspired and designed on par with cosmopolitan lifestyles and contemporary luxury trends. 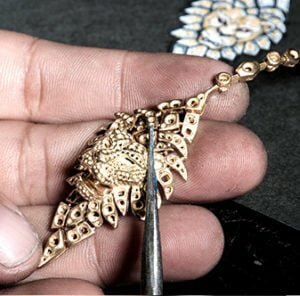 Today, Sartoro is the signature brand of Artinian, a second generation family jewelry company based in Bangkok, specialized in jewelry design and manufacturing. 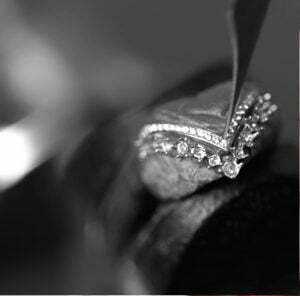 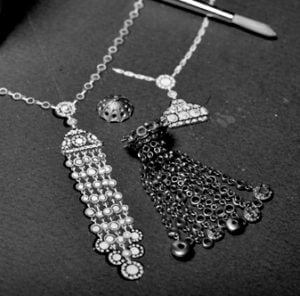 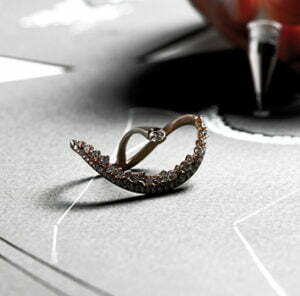 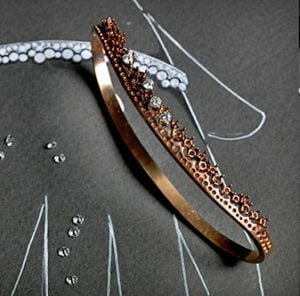 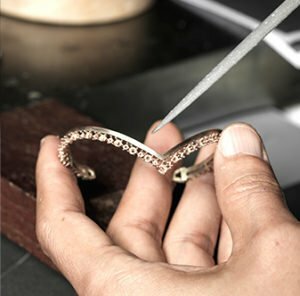 Since 1997, Artinian has built a consistent reputation as a bespoke and private label jeweler for its discerning clientele in Europe, Middle East, Asia and North America.